SPOILER-FREE! 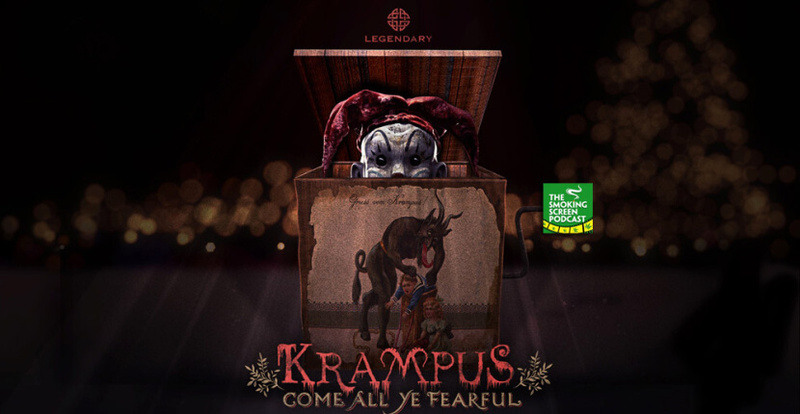 Christmas comes early for Jay and Cybill as they attempt to survive a night with KRAMPUS (you better have read that with a thick German accent, if not, try again)! Trying to combine the holiday magic, zany comedy, Adam Scott and a horrific demonic Santa together into a cohesive whole, is no easy trick. Is Krampus then….a treat? Grab yourself some milk and magical cookies and join us for episode 47 of The Smoking Screen!